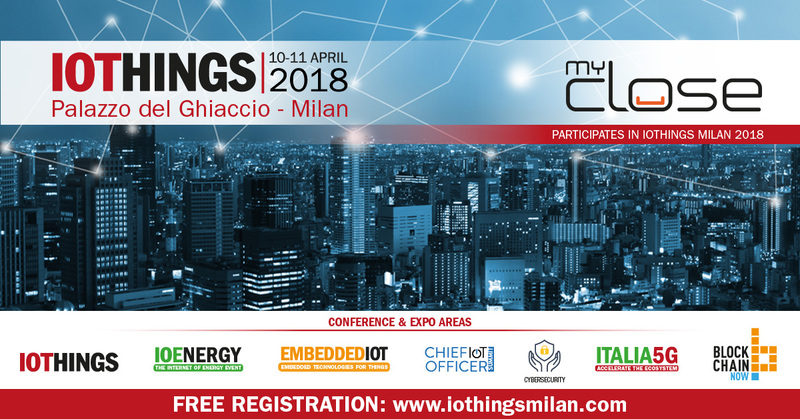 MyClose is showcasing at IoThingsMilan the 10Th and 11Th of April 2018. Come to visit our booth here and listen to our pitch at start up program! Have a look to our new products MyClose brake disk lock and MyClose Mini U. Join us to understand how smart is the future of locks!